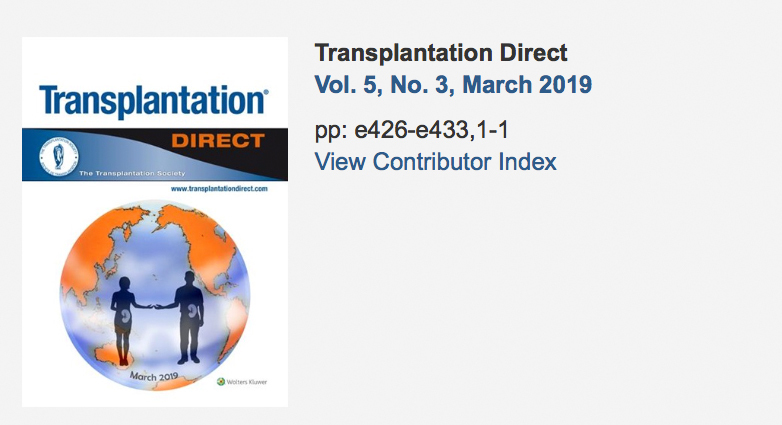 This issue of Transplantation Direct contains reports on different aspects of transplantation medicine, including coverage of Treg immune monitoring in kidney transplantation and of several adult and pediatric liver transplantation issues. A very important article in the current issue deals with the 2018 Edition of the Declaration of Istanbul on Organ Trafficking and Transplant Tourism. More specifically, a detailed explanatory discussion paper is provided that clarifies the principles and practical implications in the declaration. This clarification article will make clear the intentions of the declaration and will discuss how the document will affect your implementation strategy in different scenarios. We hope that you find this issue of Transplantation Direct helpful in your daily practice or experimental work. 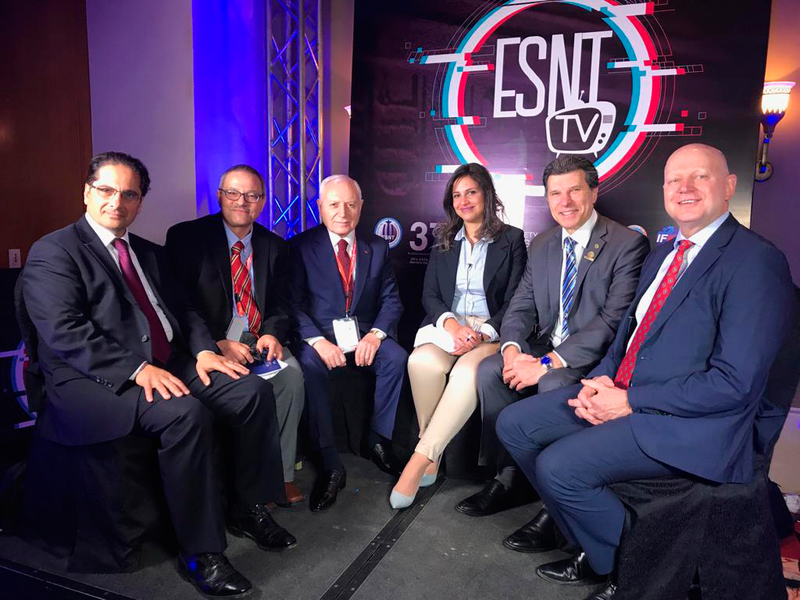 March 5 - The ESNT 37th Congress was held 26 February - 1 March and focused on "Updates in Nephrology Care." The congress covered various fields in nephrology, from prevention to different management modalities of in the rapidly advancing nephrology field. The congress hosted approximately 40 foreign faculty, not only from Europe and the United States, but also from the Arab World. 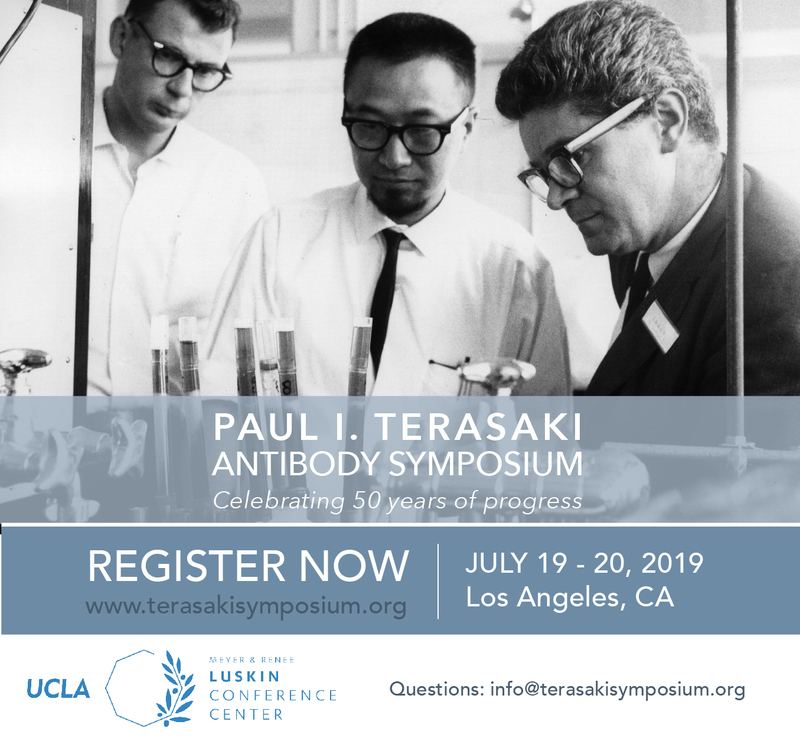 The plenary sessions, symposia, free communications and workshops were attended by more than 800 participants, including many TTS members and councilors. 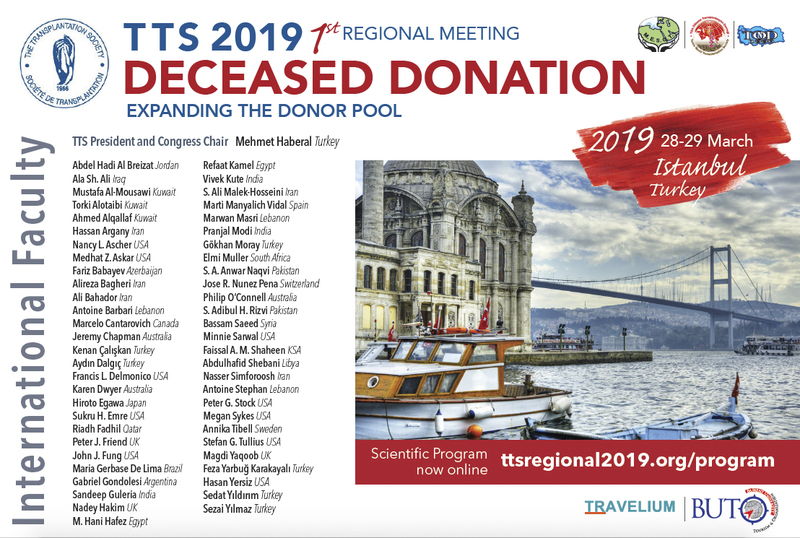 From the council, TTS was represented by our President (Mehmet Haberal), President-Elect (Marcelo Cantarovich), Treasurers (Stefan Tullius and Minnie Sarwal), and councilor (Medhat Askar). Awards will be assigned to 10 young clinicians or scientists (under 35 years of age), who have submitted the ten best abstracts to the IPITA2019 Lyon Congress. 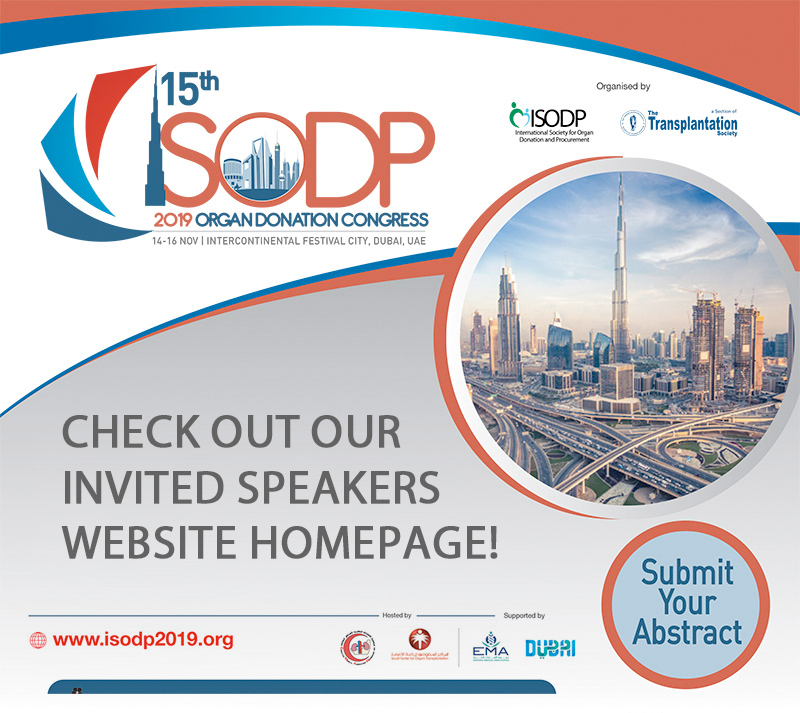 The Award will be given to the first author/presenter on the basis of the quality of the contribution to donation or transplantation and the best abstract score. Awards amount to US$ 1.000 each. Association between duration of delayed graft function, acute rejection and allograft outcome after deceased donor kidney transplantation. Wai H Lim, PhD, David W Johnson, PhD, Armando Teixeira-Pinto, PhD, Germaine Wong, PhD. Transplantation. 2019 2019 Feb;103(2):412-419. doi: 10.1097/TP.0000000000002275. The authors performed a retrospective analysis of outcomes after deceased kidney transplantations in Australia and New Zealand between 1997-2007. Cox proportional modelling was used to explore the association between DGF duration, acute rejection at 6 months and death-censored graft loss. Overall, 20% of all deceased donor kidney transplants (n=1,497 of total 7,668) developed DGF. The occurrence of DGF was clearly linked to donor and recipient risk factors; younger donors and recipients and DBD grafts were more likely to have an immediate kidney function; baseline immunosuppression appeared similar in both groups with and without DGF. Recipients with DGF were more likely to develop graft loss and authors found a linear relationship to the length of DGF. Acute rejection rates increased accordingly and independently of HLA mismatches, %PRA, ethnicity, donor and recipient age. Importantly, DGF beyond 7 days posttransplant was associated with a more than 40% greater risk for graft loss. Overall, this is an interesting paper in which authors confirm the link between duration of DGF and allograft loss. 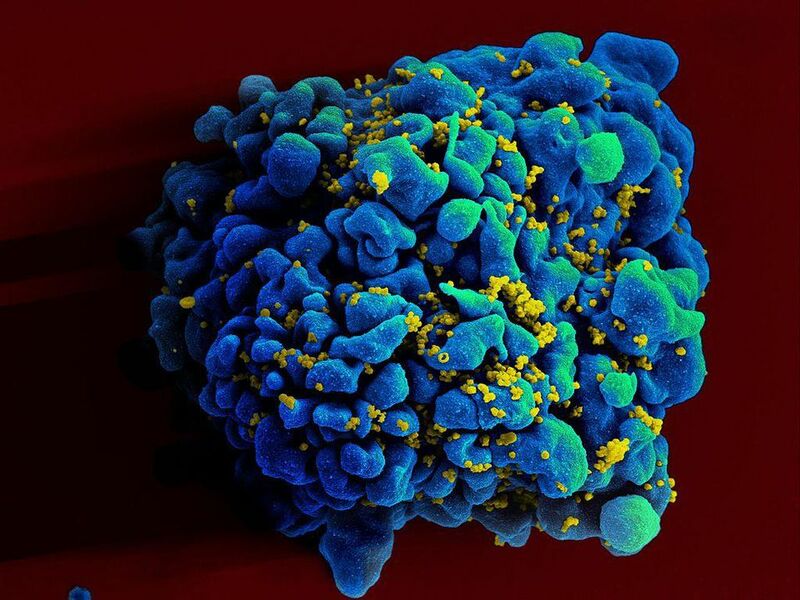 The current unidentified patient has been free of HIV for eighteen months now, a remarkable achievement, though too early to really claim as a cure. March 1 - Hepatitis C virus-negative candidates who receive transplants with HCV-infected hearts experience acceptable outcomes and high cure rates, according to recently published study findings. February 28 - New research has found a way to predict rejection of a kidney transplant before it happens, by monitoring the immune system of transplant patients. The research has found that a signature combination of seven immune genes in blood samples can predict rejection earlier than current techniques. Monitoring these markers in transplant patients with regular blood tests could help doctors intervene before any damage to the organ occurs, and improve outcomes for patients. February 27 - A study led by researchers at RCSI (Royal College of Surgeons in Ireland) has analysed the pattern of skin cancer rates in kidney transplant patients, which suggests the increased risk is related to the anti-rejection medications. February 27 - Patients who completed direct-acting antiviral therapy after orthotopic heart transplantation with hepatitis C-positive donor hearts achieved sustained virologic, according to results from a recent study. The TTS Transplantation Science Committee is pleased to announce the 2019 International Transplantation Science Meeting which will be held from November 10-13, 2019 in Clearwater Beach, Florida, USA. This is a joint meeting between TTS, AST and ESOT. More information will soon follow.